Plumbing follows the basic laws of nature: gravity, pressure and water seeking its own level. For the most part, you do not see it, think about it or worry about it until something goes wrong. As Murphy's Law would have it, you most likely will have a plumbing problem at some time. 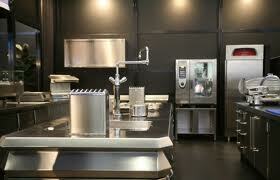 Why Would Your Sink, Tub, Shower, Or Toilet Drain Very Slowly? The problem lies somewhere between the fixture and the main drain. 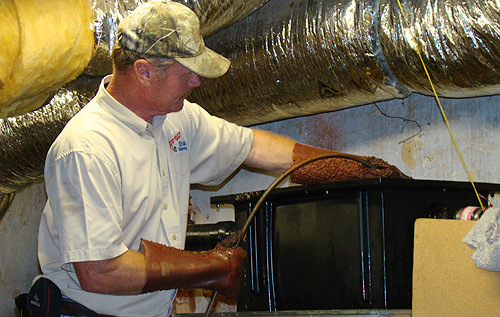 The problem lies somewhere within your home's internal plumbing system. 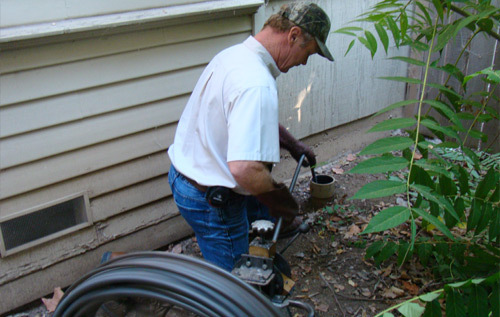 The problem can be either in the main line within the house or in the property's service connection that connects the home to the city sewer/septic tank. 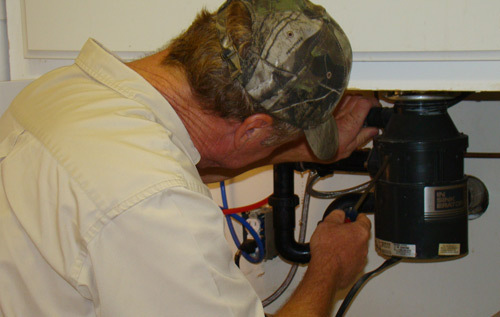 What Can You Do To Help Prevent Plumbing Problems? Never flush or dump solid objects, hair, cloth, grease or animal fats into your drain system. 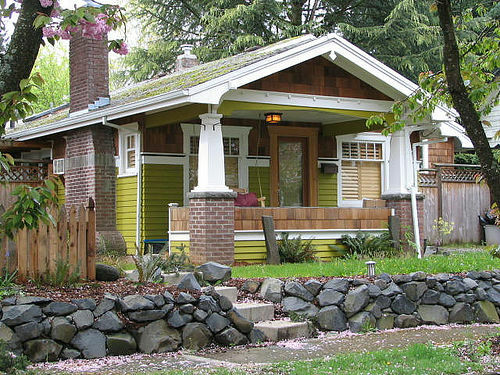 You should not plant trees over or near the property service connection. What Steps Should You Take If You Experience Problems That You Cannot Take Care Of Yourself? 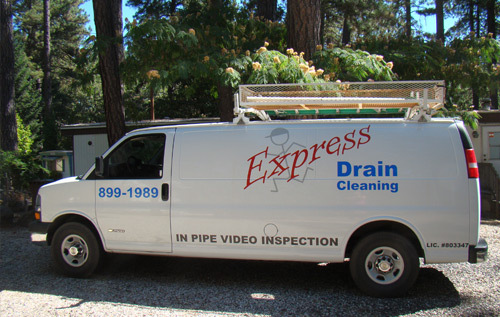 You should contact a drain cleaning specialist to assist you in resolving the problem.